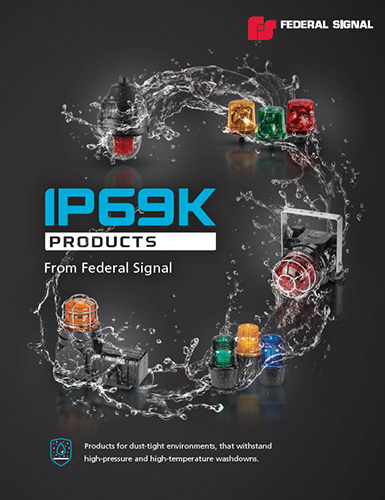 Federal Signal’s Electraray® Model 224XSTHI hazardous location strobe light provides 80 high-intensity flashes per minute. This warning light is available in 24VDC. 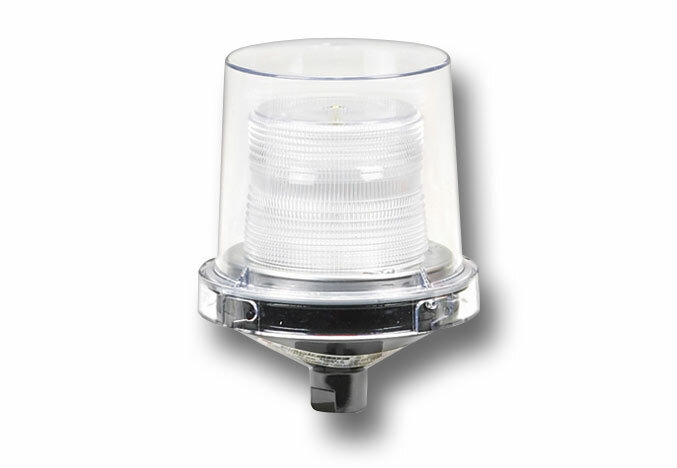 This hazardous location warning light has a black polyurethane-coated base and a clear inner fresnel lens to meet the requirements of Hearing Impaired Signals. The clear polycarbonate outer dome can be quickly removed for easy access to inspect the unit or change the lamp. The 224XSTHI features a voltage in-rush limiting PCB design that provides greater compatibility with control systems and fire alarm panels and less electrical interference with in-rush sensitive devices.